The annual Honeywell Store's Back to College Sale has officially kicked off! Selecting the appropriate products for yourself or the student in your life has never been easier as this 20% off sale includes a wealth of Honeywell favorites. What exactly does the sale entail? We're glad you asked! Honeywell Air Purifiers and Humidifiers won't improve the ol' GPA, but they can provide convenient access to quality breathing air. Stay cool and don't sweat the small stuff with the addition of a Honeywell Fan. Winter is coming. Be ahead of the curve with a Honeywell Heater. Have a roommate? Want to protect something that's not meant to be read or touched? A Honeywell Safe is exactly what you need to instill some much needed peace of mind in the dorm room. This Honeywell Store exclusive is applicable only to the products listed on the Back to College Sale Page. Your 20% off discount will be applied once you've entered the coupon: DORMLIFE code at checkout. This discount does not apply to taxes or shipping charges. 20% off discount is limited to a one time use per customer. 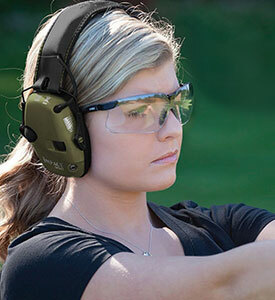 This coupon cannot be combined with any other ongoing Honeywell Store promotional offers. 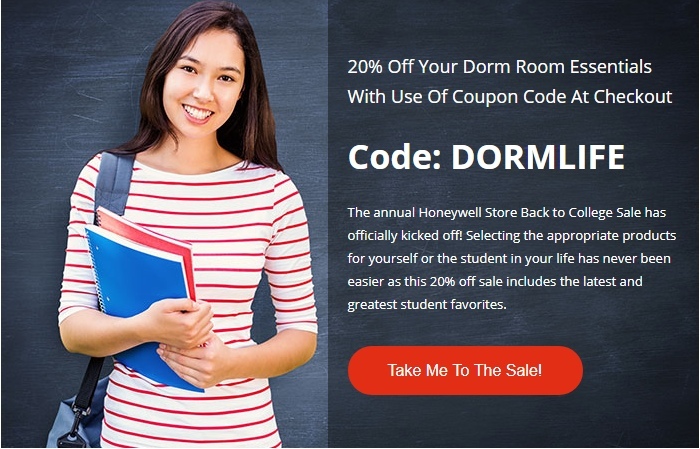 The Honeywell Store Back to College Sale is valid until September 3rd, 2018. Honeywell Air Purifiers can greatly enhance the quality of air you breathe. Air cleaners can be clutch in seasonal allergies and the lingering scent of your roomie's week old laundry. 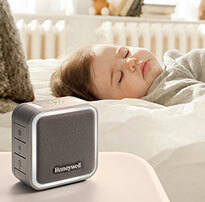 Honeywell Humidifiers further the motif of providing quality breathing air. Lightweight and available in multiple colors, this selection of portable humidifiers are versatile enough to be a fixture in any dorm. 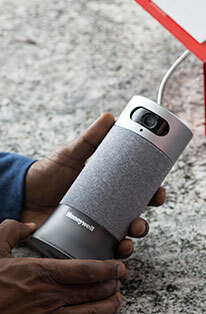 Honeywell Fans are a portable and powerful fix for introducing a little cool air into the room. This group of fans can even save you a few extra bucks on energy expenses when used accordingly. 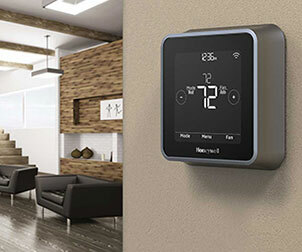 Honeywell Heaters pack a punch in releasing steady amounts of heat into your surround area. Don't let the upcoming shift in seasons get you down. These personal heaters can provide more than enough warmth for the dorm room. Honeywell Safes are a reliable solution to safeguarding anything that doesn't need to see the light of day. You have enough on your plate as is. Don't add the worry of somebody going through your things to that list. The Honeywell Store is a leading online retailer in offering a broadened range of products and accessories that can complement nearly any home, dorm or place of business. The Honeywell Store has compiled a versatile selection of premier Honeywell branded products and have made them available for purchase through secure online servers. The Honeywell Store's extensive collection of products and endeavor to provide exceptional customer service makes the it the ideal online retailer for returning students looking to start the year off right.